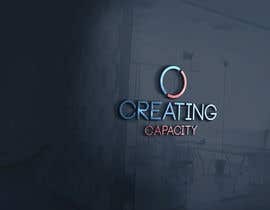 We are looking for a unique and eye catching logo and banner. 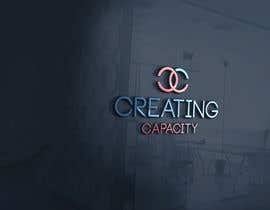 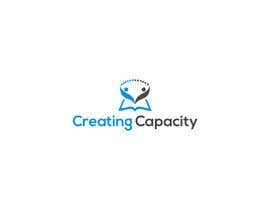 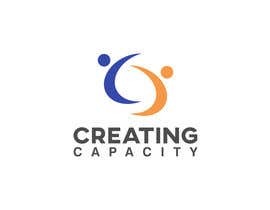 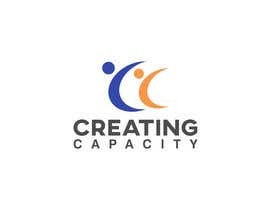 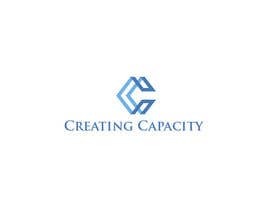 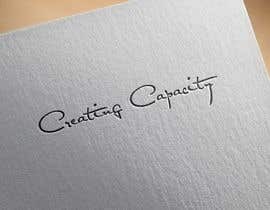 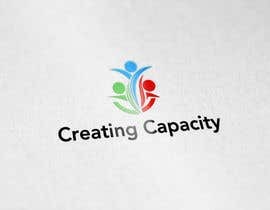 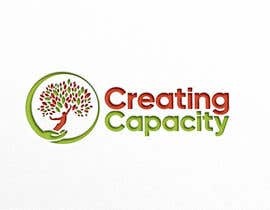 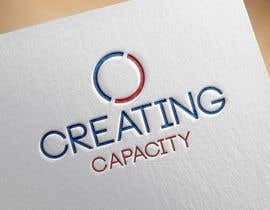 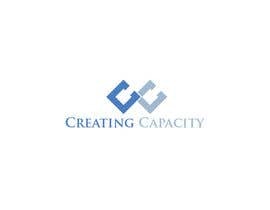 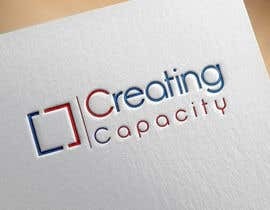 Our business is called Creating Capacity. We mentor, coach, teach, counsel, inspire, question and help people as learning specialists. 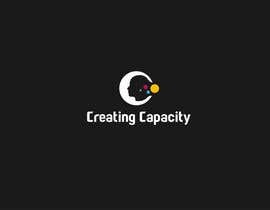 Please Check : #133 #134 . 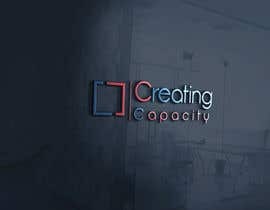 Hi, the banner will be printed in all different sizes.